We all are on the lookout for the Best Small Business CRM software because doing a business is all about creating and nurturing relationships. However, doing business with numerous people requires keeping track of multiple interactions, which occurs at different stages of the sales pipeline. 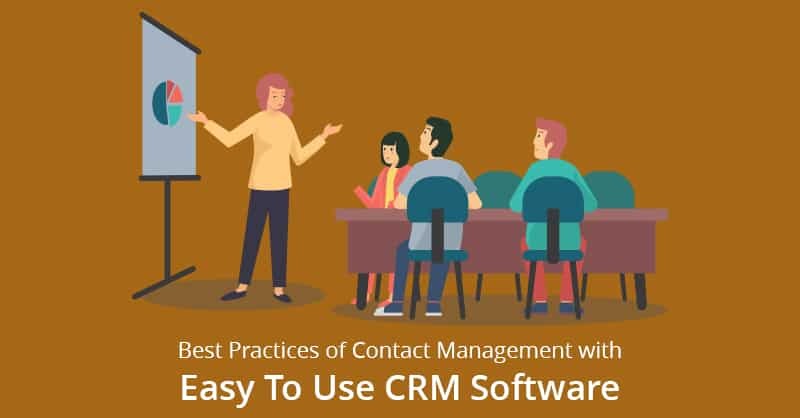 This is a constant challenge that many businesses face today, and that is the exact reason why more and more business establishments are turning to CRM (Customer Relationship Management) software. Indeed the best small business CRM software (like ConvergeHub) can be one of your most valuable assets for your SMB. 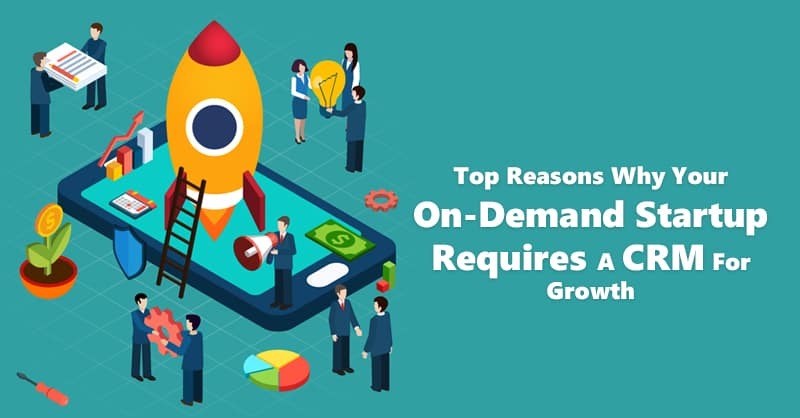 Around 55% of top-performing small businesses are now investing in sales enablement technology like CRM software for generating better revenue. Moreover, this rise in CRM sell is showing no signs of slowing down. According to Gartner, the estimated CRM software’s global market is now worth $26.3 billion and this figure is projected to reach $36.5 billion by the end of 2018. 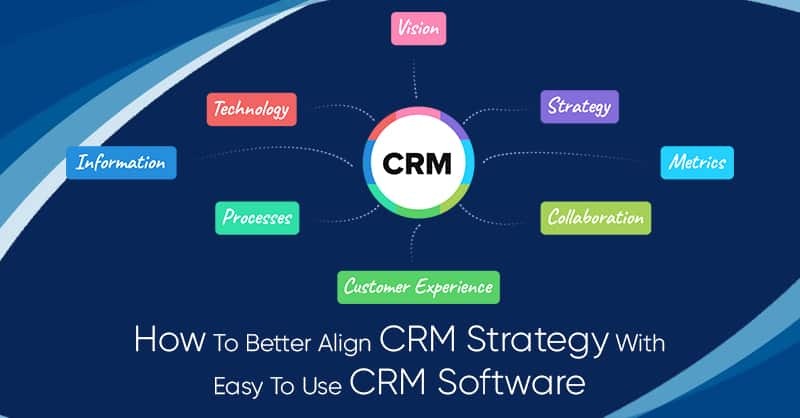 This increasing growth in CRM software, especially by businesses looking for the best small business CRM software, is an undeviating reflection of the ability of this platform to create sales and bring a return on its investments. Although, even the best small business CRM software will only be useful for revenue as users make it. Therefore, to show how priceless this software can be for your sales and marketing team, we have put together 5 ways to secure more deals with your CRM. Perhaps the greatest ability of the best small business CRM software (from the perspective of sales) is that it helps the salespeople spend lesser time on menial tasks and therefore they can utilize more time working with customers and prospects since CRM has an aptitude for automating data entry. For example, instead of physically reporting every lead captured through a webinar or trade show, you can use your CRM software platform with its integrated web forms and other data importing tools that can record all data and information automatically. 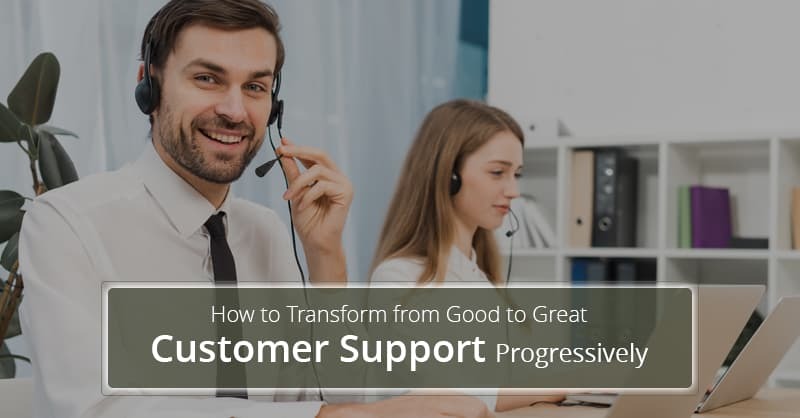 This provides your sales team members more opportunities to work directly with the customers and push the customers slowly and steadily towards a sale, in addition to improving their ability to quickly follow-up with leads. Timing can often make a big difference between loosing and closing a deal. Understanding where your potential buyers stand in relation to their final sale is the decisive point in knowing when and how you should engage them. There will be many prospects who will just be interested in gathering information about your brand, while there will be also those who are ready to receive a price quote and iron-out a contract or make a purchase from your brand. This is truly a delicate balance. Best small business CRM software can keep your reps from being too eager or too sluggish from developing a lead. 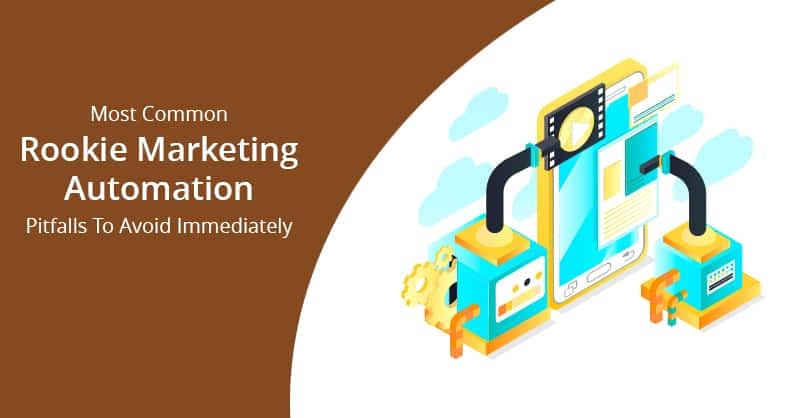 By illustrating the sales pipeline and highlighting, where your prospective customers are placed in the sales funnel, your sales reps can clearly understand when or when it is not the ideal time to get engaged with their leads, prospects and customers. With most CRM software you can create custom stages based on the level of qualification such as leads, inquiries, MQL (Marketing Qualified Leads), SQL (Sales Qualified Leads) and opportunities. 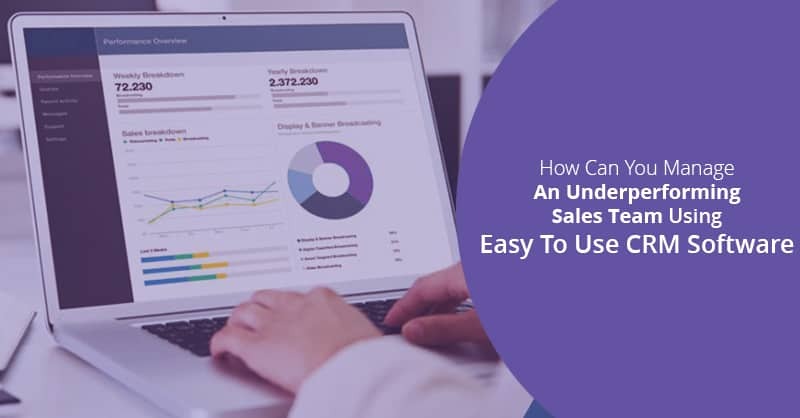 By keeping an eye on the metrics of these reports your sales managers can easily isolate the bottleneck and weaknesses in their sales processes. Markets can also use these metrics to find which marketing campaigns generated more customers that are new and find their attributed revenue for generating more sales. CRM can help to show you not only when your buyers are ready to buy but also the best way to engage them. Therefore, by integrating your CRM with a marketing automation platform you can collect metrics of the pre-sales stages that can help your sales reps deploy their skills more advantageously to close a deal. Where your prospects are in the sales pipeline? What channel you prospects came from? What online materials they downloaded or read from your website? Which selling techniques have been successful or have not been doing well with them in the past? Your best small business CRM software is, therefore, a highly effective tool for improving the relationship between your brand and your customers. Therefore, understanding the modern buyer and their requirements is the key to any B2B (Business-to-Business) sales in this digital world. As a customer database, best small business CRM software is a platform that can hold invaluable information for understanding buyers, through their digital body languages, purchase history, communication logs, company data, and others, which helps in improving customer relationship and thus close more sales. 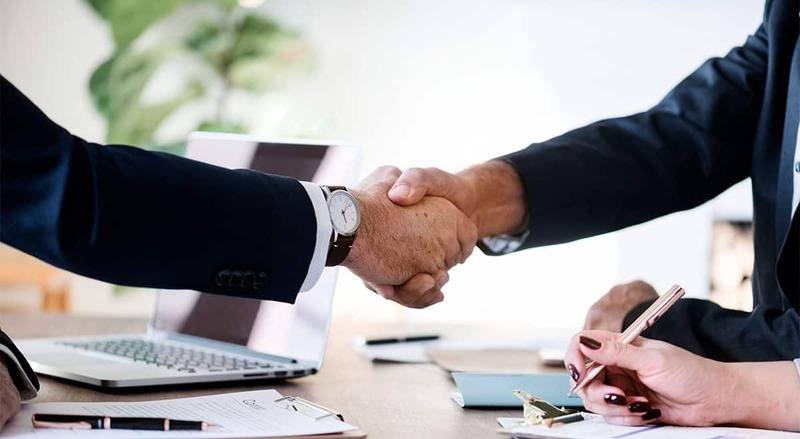 Although the traditional way to close deals has always been the handshake, but as your business grows in this digital world, you need tools like best small business CRM software that helps you scale up your outreach and develop your sales. It gives your sales team enough data that can help them make intelligent decisions, which are the keys to effective sales. If you have liked this article, feel free to share any tips you have in the comment section below.